Peggy Wirgau lives in Bloomfield Hills, Michigan, and Delray Beach, Florida. She loves bringing history to life for readers. Peggy has written for Appleseeds, Insight, Learning Through History, and contributed to Why? Titanic Moments by Yvonne Lehman. Her blog features in-depth Titanic stories, and her followers include descendants of the ship’s real-life victims and survivors. See Blog for more details and the latest in Titanic news. 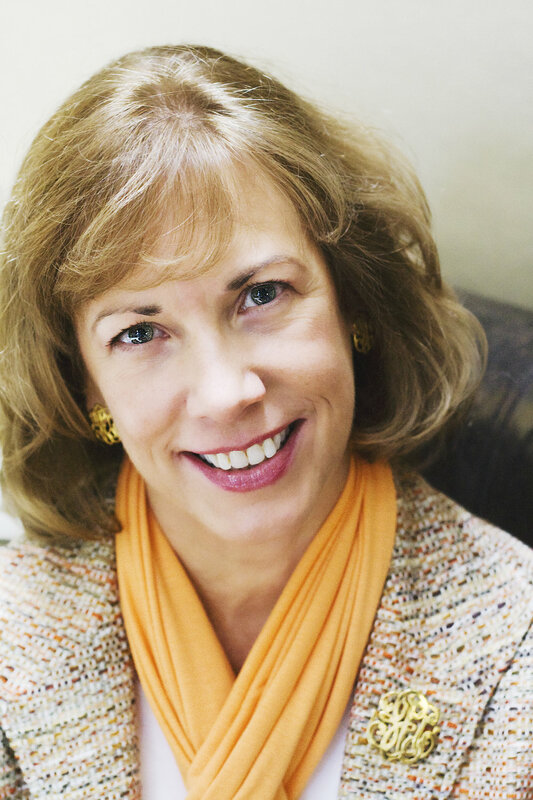 A graduate of Michigan State University and George Mason University, Peggy is an active member of American Christian Fiction Writers, Society of Children’s Book Writers and Illustrators, Historical Novel Society, and Great Lakes Titanic Connection. She loves to travel, especially to New York City and Mackinac Island, Michigan, where she explores historical sites. Peggy is also a Registered Nurse. She and her husband have two adult children.